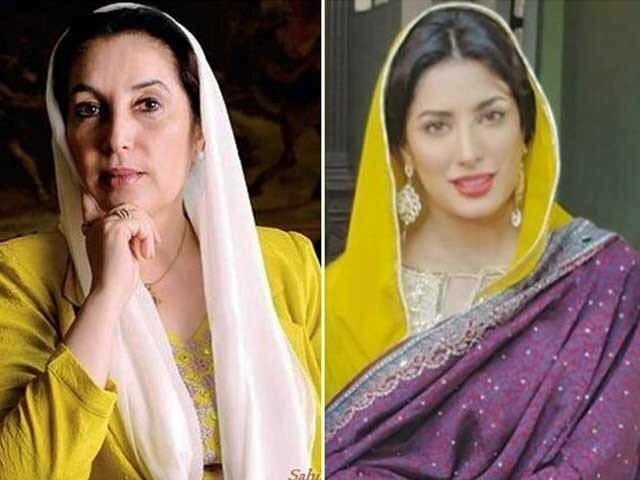 Is Mehwish Hayat's next project a biopic on Benazir Bhutto? Mehwish Hayat is undoubtedly one of the finest actors Pakistan has in the revived era of Lollywood. Her last movie, Punjab Nahi Jaungi became the highest grossing Pakistani movie, with a box office of whopping Rs 50 crore. While Hayat’s acting prowess has always made her a brilliant star, we wonder if she fit the shoes for a biopic we all have been anxiously waiting for! It all started with an Instagram post. 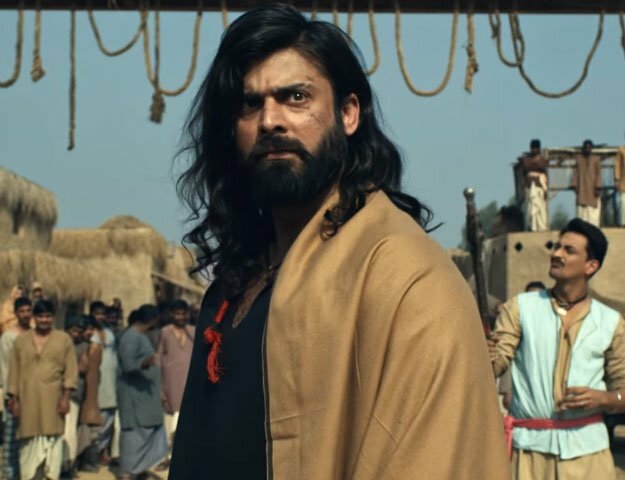 One fine day, Hayat took to Instagram to share a screenshot of a local publication’s article, in which the writer suggested Hayat to play the slain PPP leader and former prime minister, Benazir Bhutto. However, there is no confirmation about a project in the making on Bhutto’s biopic. We do see the resemblance between Hayat and BB, and definitely wish to see her portray the ferocious leader with the same elegance and grace she had.